Conductive 5,000 PSI working pressure. Aerospace grade for use in critical gas applications. The inner core is post cured to enhance hose performance in extreme applications. 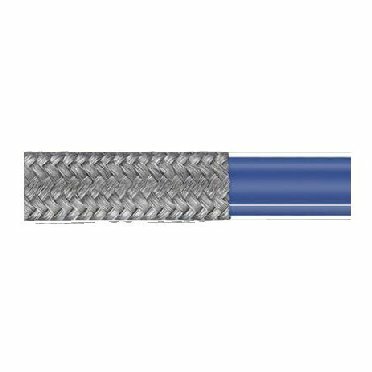 Reinforcement of combined single plats of small diameter, tiered, tension controlled type 304 SS wire make up the braid jacket.